Home Entertainment, Tourism & Lifestyle RWMF Is Top 5 in Asia! RWMF Is Top 5 in Asia! The Rainforest World Music Festival (RWMF) adds another feather to its awesome cap of awards by now being listed amongst the Top Five festivals in Asia by ContentCreatorZ, an international website. This now puts the RWMF well behind Asia’s top festivals which include the Seoul World DJ Festival in South Korea, Beijing Pop Festival, Jaffna Music Festival and Madras Music Season which is held in India. Such recognition is a clear reflection that the RWMF is not only well recognized in Malaysia, but also across the region as one of the ‘must go’ music events. 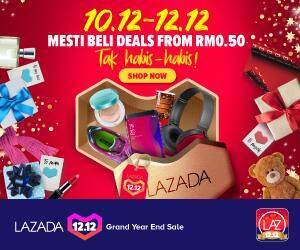 The whole Sarawak Bloggers community therefore congratulates the organizers, the Sarawak Tourism Board (STB) for making this awesome event a pride of Sarawak. 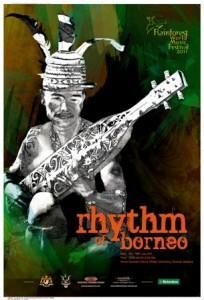 For more info on this massive event, log on to www.rainforestmusic-borneo.com.